Let me or L. Diane Wolfe at Dancing Lemur Press know if you're interest. We'd so appreciate it. 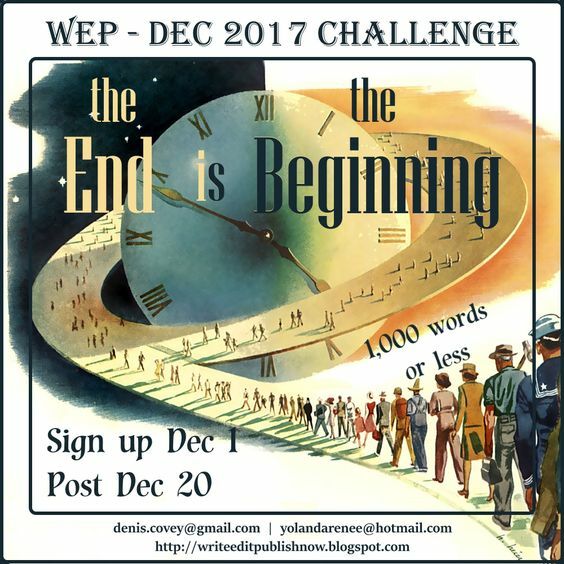 Sign Up Now for the WEP! Hey everyone, I thought I’d post a personal blog today. All about me and what I’ve been doing. Not writing, heaven forbid, writing – what is that? I know, excuses, excuses. Here's what I've been doing instead? 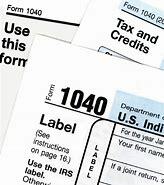 Preparing the data on income and expenses for tax purposes. Always a fun adventure. NOT! But a necessary evil. The good news, 2017 ended up being a positive year for sales – no red ink. 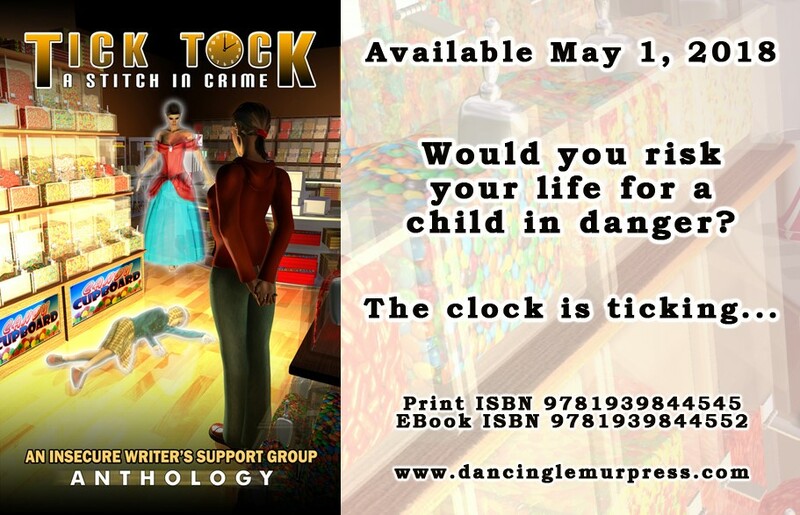 Also, I’ve been working with the authors of Tick Tock: A Stitch In Crime on a marketing plan for the May 1st release. But you can Pre-order NOW! And we have a Blog! 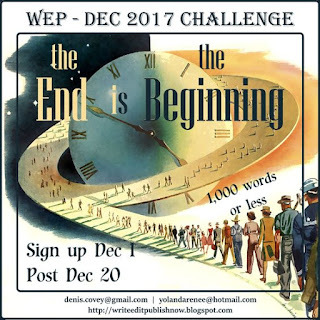 The WEP also starts the year this February, and it’s not all about Valentines and love. This prompt is called IN TOO DEEP! How cool is that – does it pique your writing senses? I hope so. 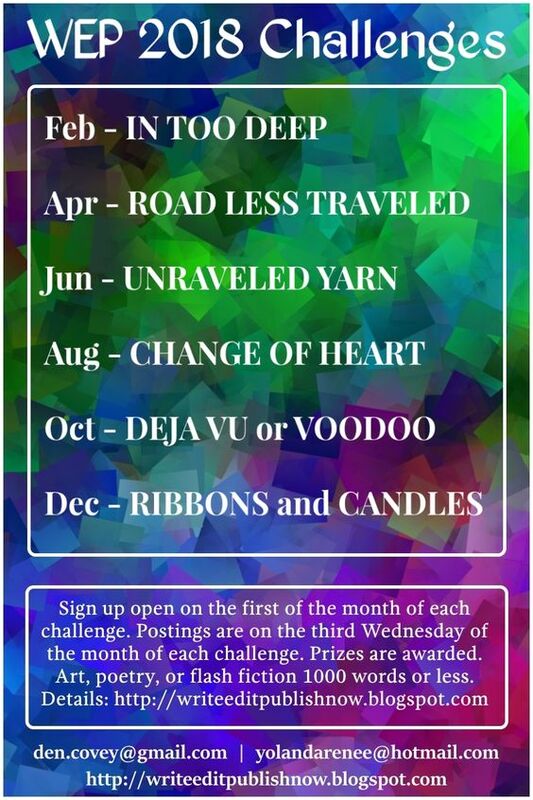 Sign-up on Thursday, February 1st and post the week of February 18th. 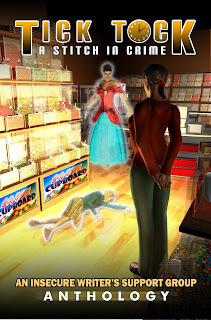 And then I’ve been trying to get the Detective Quaid Series set up with the Kindle eBook feature – X-Ray. X-Ray automatically creates a list of characters and terms in your book, for which you can provide descriptions and expanded information. 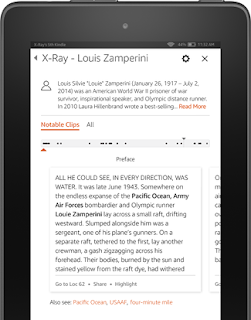 Readers can view your content while reading your Kindle eBook. How do I add to my book? 1. Review an item and add a description. 2. Click the "Item reviewed" switch to add the character or term to the list of items to be published. 3. Repeat steps 1 and 2 for as many items as you want. You do not need to add all characters and terms at once. 4. When you are ready to make your content visible to readers, click the "Review and publish X-Ray" button. You will receive an email when your content is available to readers. Have you added X-Ray to your books? It’s a job and a half, but I think it can add a lot to the reader's experience. What do you think? What have you been up to? Writing, I hope! Does music influence your writing. Is it the music, the words, or the atmosphere it creates? The two songs that influenced my writing of the first book in the Detective Quaid Series. There were other songs, and they're all mentioned in the novel, but these were the two that were specific to Steven Quaid and Sarah Davis. 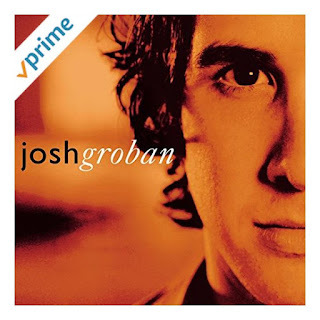 It's a song that Sarah sings when she's troubled, and in future novels, it's a song that foreshadows bad news when ever it's mentioned in the novel. 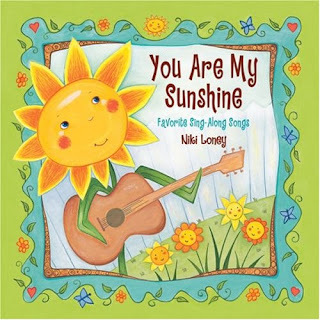 So do you have a favorite singer, or song that helped make your novel come together? This month’s Question is - What steps have you taken or plan to take to put a schedule in place for your writing and publishing? My answer: I’m always working on a plan. Setting goals are and always has been an essential part of my life. The first thing I did this New Year’s Day was to write out a definite set of goals and a plan to achieve them. I can shout it to the world! Placed in the IWSG Anthology! CONGRATULATIONS TO ALL THE WRITERS WHO PLACED! Such an exciting way to start the New Year! Don’t forget the awesome co-hosts Tyrean Martinson, Ellen @ The Cynical Sailor, Megan Morgan, Jennifer Lane, and Rachna Chhabria! Be sure to visit and comment. This year was a wild one, but in the end, several goals were achieved. A book was published, and we are now living on the coast with a lovely view of the ocean. A dream come true. The journey here was a bit crazy, but not all paths run straight. Still, we are blessed! While I was absent most of the time from blogging and social media, I did manage a few posts, and I did my best to keep up with friends. I know I’ve missed some critical changes in many lives, but I hope to catch up and will try my best to be more active this year. I feel that it’s important to acknowledge several of the folks that never lost faith in me this last year. Most significant is Denise Covey, my partner in crime at the WEP. I may be speaking out of turn, but the relationship that we’ve developed over the years proved invaluable this year with all the emergencies, travel plans & moves, and all the chaos that filled 2017. Thank you, my friend! I love you dearly! And I value the creativity and artistic input of Nilanjana Bose and Olga Godim. We are now an unbeatable team! Thank you, Denise, Nila, and Olga! I am so proud to be part of such a unique writing team! The End is the Beginning were announced today! 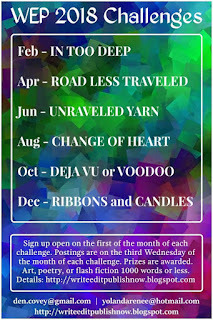 Please stop by and congratulate the winners! I also need to thank Susan Swiderski, Michael Di Gesu, Chrys Fey. Without them, The Snowman would not have been released in 2017. But more important than just support for the writing these amazing individuals were there when the personal got to be too much! Thank you! Thank you all for always being there when I needed input, editing, and hand holding! 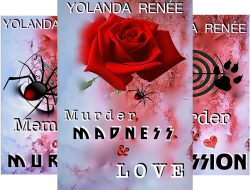 A special Thank You for all those who've read and commented on my blog posts. Your support has inspired my faith and keeps me striving for the possible! May the New Year help you reach the goals you've set!